The Ohio-based company CSafe Global was founded in 1989 by a father and son because, while they had been working in a third-world country, they witnessed the devastating effects of having life-saving vaccines and medicines spoiled by poor temperature management in transit. 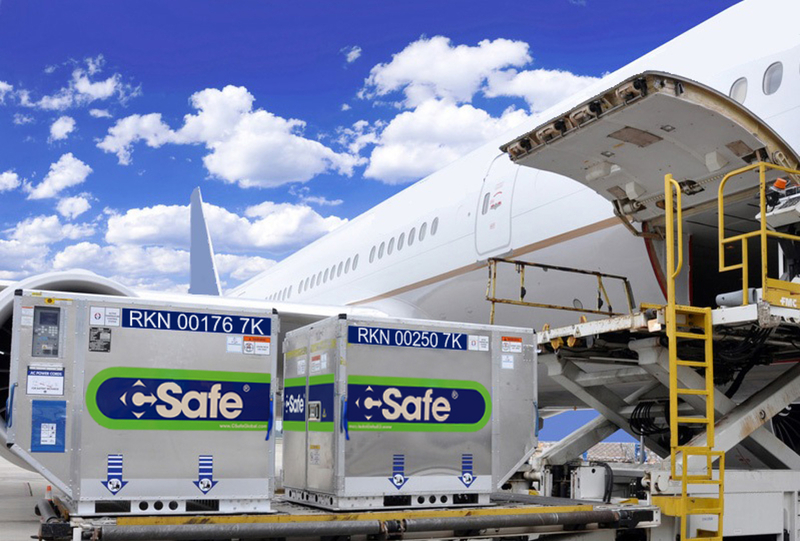 Over the past three decades, CSafe has grown to become a leading provider of high-performance air cargo technology and cold chain solutions, being the only manufacturer of both active and passive cold-chain packaging systems. Since 2016, they have been integrating Twaron®-based MACRO-Lite panels into the development of their new RAP temperature-controlled containers, enabling an even broader product portfolio. 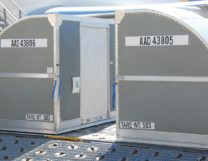 Over the past 30 years, CSafe has become one of the world’s largest producers of active temperature-controlled air cargo containers. Across borders, across markets and across industry sectors, their high quality, innovative, and industry leading solutions are designed to maintain the integrity of the cold chain in extreme environmental conditions. 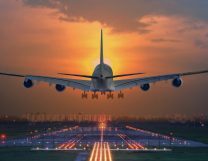 In particular, CSafe’s air cargo container solutions, with active temperature control technology, address the increasing needs of pharmaceutical and life-science companies for shipping temperature-sensitive, life-enhancing products to their patients around the world. 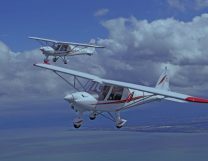 To meet the highest-performance requirements of its diverse markets, CSafe actively investigates enabling material technologies that have the potential to add performance benefits to its different product lines, and actively searches for state-of-the-art materials and components. “The market we operate in is being driven by the need for higher performance products, more sustainable solutions, and technologies that meet higher safety and quality standards,” says Jonathan. 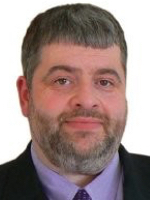 “In many ways, MACRO-Lite enables improvements in the specific areas our customers would like to see progress and evolve. Thanks in part to Twaron®, our new CSafe RAP container offers high levels of strength, durability and impact resistance. This in turn has the resultant benefit of increased container availability and lower repair costs. 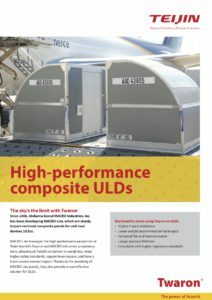 Twaron®-based air freight containers: Ready for takeoff!